Looking Good LCN officially opens LCN Aesthetic Beauty Spa in Pretoria East, the event went off without a glitch this past Saturday. This prestigious event was graced by fellow beauty business owners, also in attendance were notable Pretoria based beauty bloggers, makeup enthusiasts and potential customers to give the event a flare of glitz and glamour. The LCN beauty brand has grown from strength to strength in the South African beauty industry over the last 17 years, the line has expanded to include advanced artificial nails as well as natural nail, hand, foot, make-up, eyelash extensions, micro-blading, facial, body and spa products. The brand is acid-free, cruelty-free, non-toxic, hyper allergenic and mostly vegan while focusing on problem-solving treatments. Every LCN beauty product remains the result of careful research by educated industry professionals, with a flawless eye for the future of beauty and fashion. 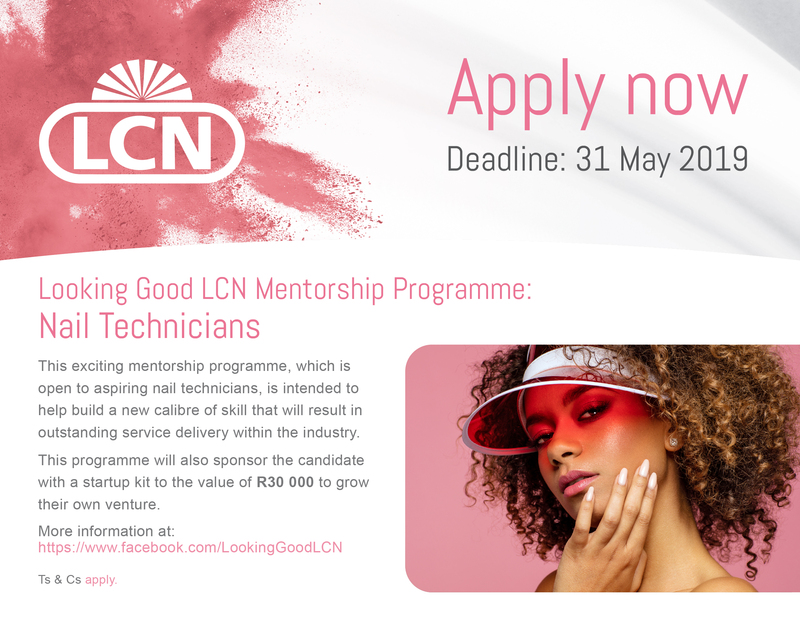 While the brand continues to break new ground in the beauty industry, Looking Good LCN decided to add the LCN Aesthetic Beauty Spa to enhance the brand and create an environment to equip students with business skills. It is certain that the LCN beauty brand will continue to stand the test of time for years to come. LCN continues to be a revolutionary brand of light-cured products designed to seal, correct, lengthen and beautify. 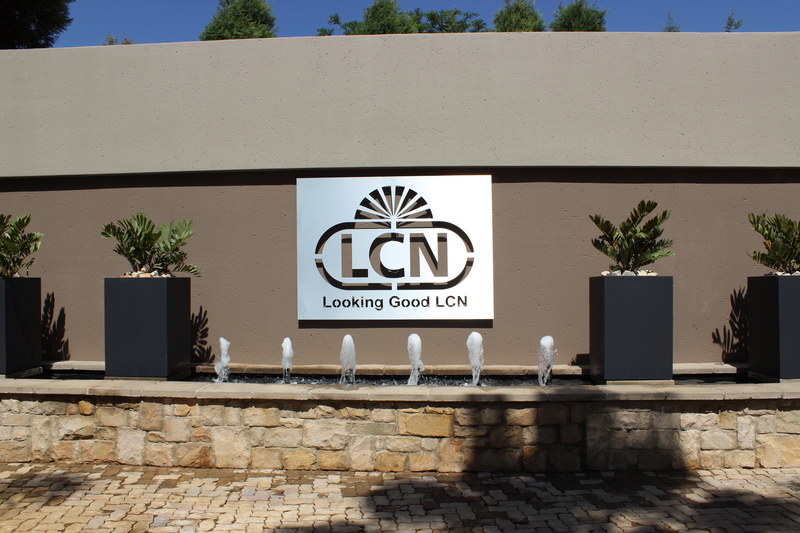 The first of its kind in South Africa; the LCN Aesthetic Beauty Spa will be worth a visit, the spa provides diverse services from pampering treatments to aesthetic non-surgical solutions to meet every consumer’s desire.